Another Nasty Scandal of 90days Fiance Stars! If the couple had to marry each other, Nicole had to move to Morocco as the Azam K-1 visa was denied. Nicole’s stepfather told the sources that, “They called it off,” and added, “They said the timing wasn’t right.” The actual reason was Nicole’s Visa was expired therefore she moved back to Florida. Nicole was hurt when she heard the news of Azam cheating scandal. One of the recordings included the voice of Azan that sounded, “Good morning. I’m so sleepy. But I want a kiss right now. The kiss was good. What did you dream about last night? I think you want it”. But Azan denied the allegation. Well, the first reason for calling the wedding off confused the fans but the second reasons cleared the fluster for the fans. They realized that the Moroccan wedding would completely wipe up their spendings as they had to buy multiple dresses and wedding. The couple comes with the better idea of investing in business! Nicole mother found something suspicious! Nicole Mom found something suspicious about the whole business idea of Azans. I am surprised the purchasing of the store takes precedence over the wedding,” Nafziger’s mom said. “That looks suspicious. Maybe this whole store thing is Azan’s get-rich-quick scheme.” Azan is going to be gone with your money,” her Mom told her daughter. 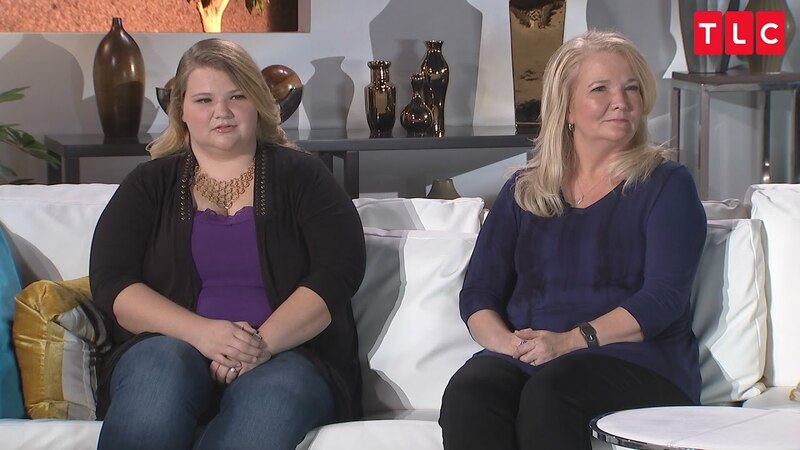 Nicole Nafziger and Star Wives star Meri Brown are employees of the company LulaRoe. The company had a dark past as it was involved in the illegal pyramid scheme. Now, the company is charged for unlawful sales tax to customers. What exactly are the charges! The court papers claim the clothing company charged a fraudulent tax on at least 72,503 sales transactions shipped into non-taxing jurisdictions in Alaska from April 2016 through June 1, 2017. The company was overpaying the taxes regardless the customers was paid or charged sales tax. Hilarious Celebrity Twitter Fails Of All Time!